So the other day I received one of my greatest gifts from a company since blogging. 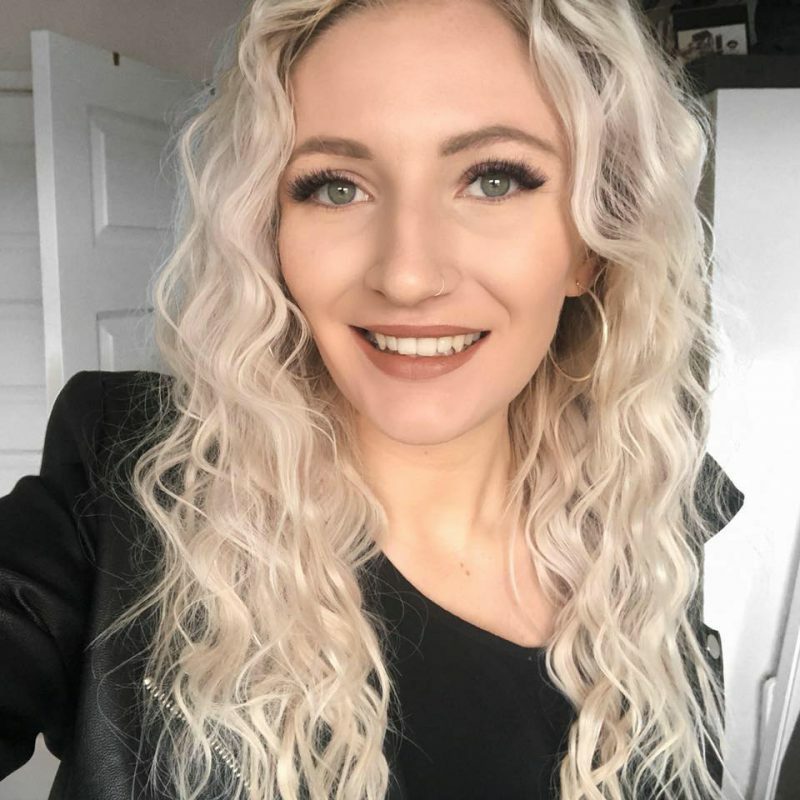 The wonderful Gemma at Jewellery Box not only emailed me a few weeks beforehand asking if I would be interested in checking out the collections on jewellerybox.co.uk and seeing as it is a website I have visited many times even before blogging I was over the moon. I’m a magpie when it comes to jewellery and the array of pieces available on the website it was so hard to chose a few of them but I wanted to introduce you all to some wonderful new jewellery pieces exclusive to their website! 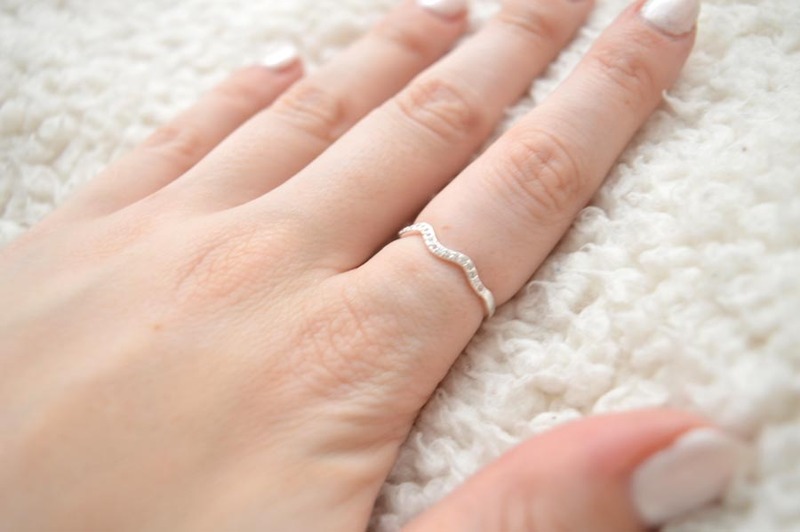 I was able to chose three items to share with you all and so I decided on a variety of different products to show off their wonderful collections: a ring, a nose ring and an anklet. I’ll be talking about each one to help you decide which will be the best accessory for your everyday or occasional wear! 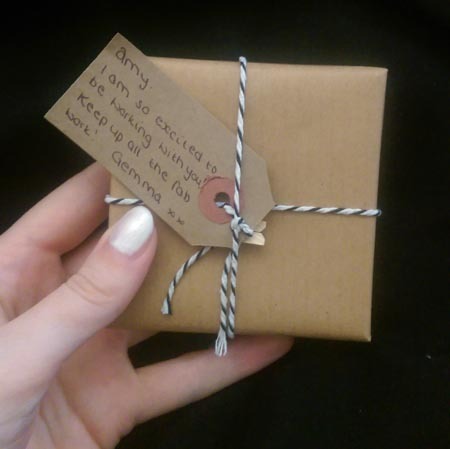 All items purchased online are received in the following fabulous packaging, I love it when thought goes into a companies presentation, it connotes such amazing things about their customer value! I adore small silver rings and when I saw this little thing I knew I had to have it. I was actually looking at a very similar one at a price of £69.99 on another site so I was over the moon at this. 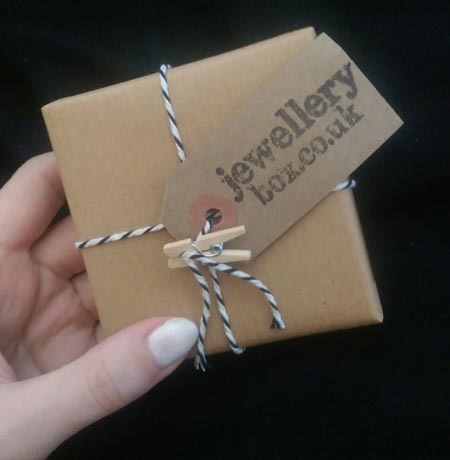 To buy, it is a very little £6.50 here and with free delivery with all orders over £10 it a fantastic website for jewellery lovers out there looking to keep on a budget! This wave design ring is a mere 2mm in size which looks great for every day wear whilst the embedded jewels catch the light so is fantastic for these hotter months that are approaching. 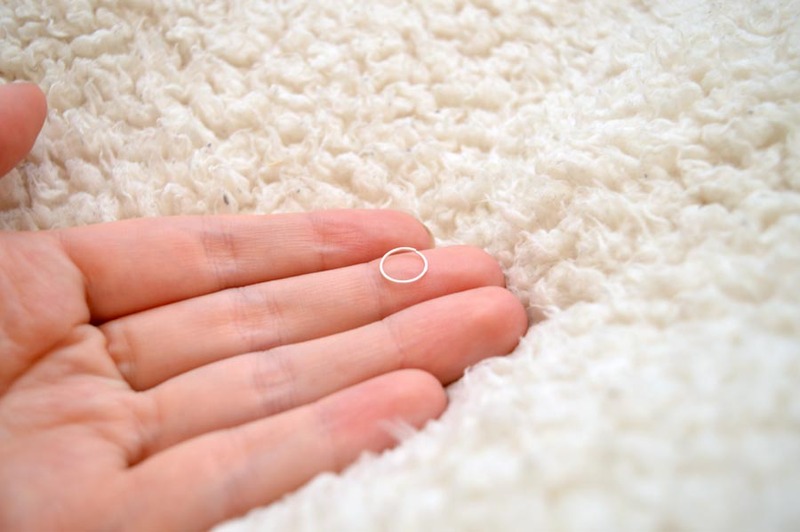 This ring is in the size O but if you don’t know your ring size, you can find paper measures on google to print which is how I found out my ring size – If you can’t find one let me know and I’ll send you the link via the comments below this post! Small and subtle nose rings are my go-to. I am not a fan of the thicker ones on me and I feel that studs are never totally secure so these are perfect for me and I’ve worn small rings for about two and a half years and this ticked all the boxes for me: small, subtle and silver! I am particularly sensitive to jewellery made of certain material but these have all been perfect for me to wear, I’ve worn them for two weeks without any irritation and so if this is something that concerns you, you can rule this problem out with jewellerybox.com collections! To buy, nose rings are only £3 here and I’ll be ordering again from here when I want a new one! I saw this and had my holiday in October to mind! I haven’t worn an anklet in years and I don’t know why. With the summer coming up, I’ll be wearing this often and I have already planned which outfits this will look great with! The small moon crescent detail is amazing and its delicate nature will look fantastic with flip flops and sandals. Check out their different anklets here and all at under £12 this will help add extra bling to any outfit whether you have a lovely holiday planned or just visiting your local park/beach this summer. Lets get the 90’s trend back! 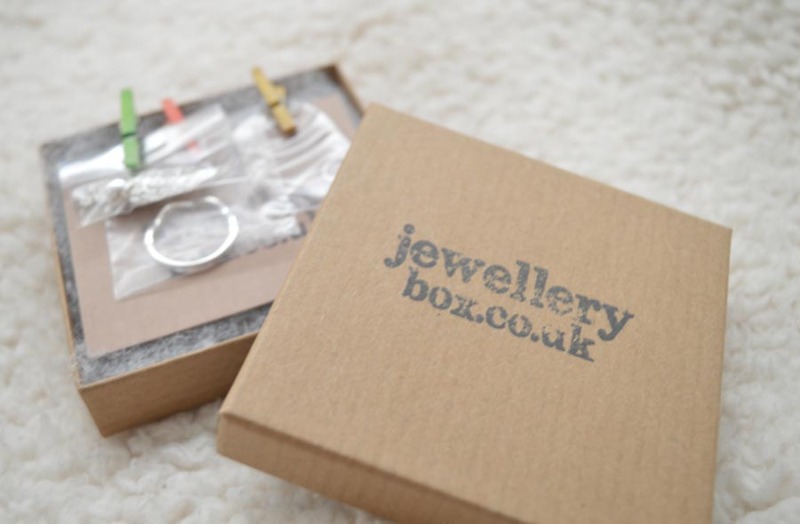 Have you tried any jewellery from jewellerybox.co.uk? 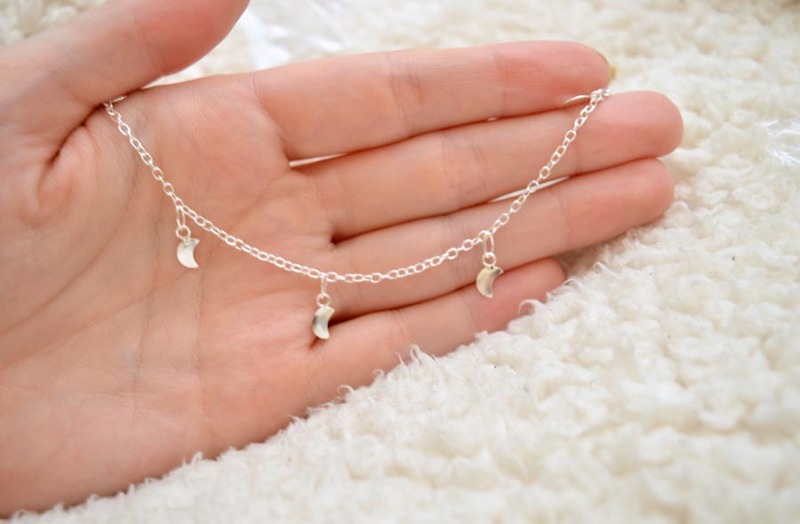 Have you fallen in love with any of these jewellerybox.co.uk pieces? Let me know! *these products were gifted to me to review however all opinions are my own, see my full disclaimer here. 8 Things Bloggers Are Sick Of.